A trailing houseplant popular for its beauty, toughness and adaptability. 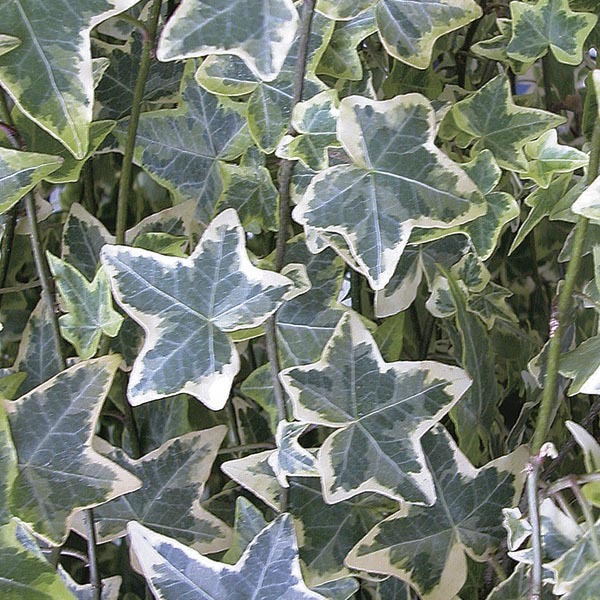 Variegated forms are available in green blended with white or gold, perfect for brightening corners and shelves. Easily trimmed to contain size and can be trained to grow on an upright support. Ideal for hanging baskets and mixed containers where the foliage can trail over the sides. Nice situated on a shelf or tall plant stand where the plant is free to create a cascade of foliage. Best in fertile, well-drained soil kept evenly moist.